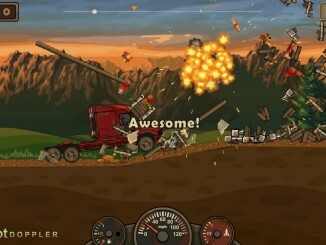 Earn To Die 2 is an entertaining game for all age groups. 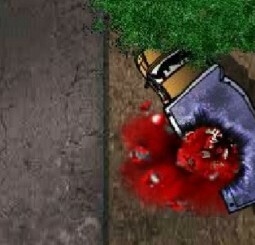 In this game, your avatar is that of the last few survivors from the zombie apocalypse. You need to come out of the current city quickly as it is unsafe to stay there and for that you need to get a car. 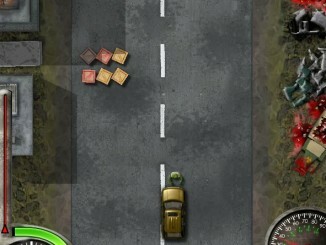 However, your road to a safe place is not going to be easy as you will come across several zombies on the way. So, be ready for some action! Beginner Car: This will be your first car. Police Cruiser: You need to complete Level 1 to unlock the Police Cruiser. 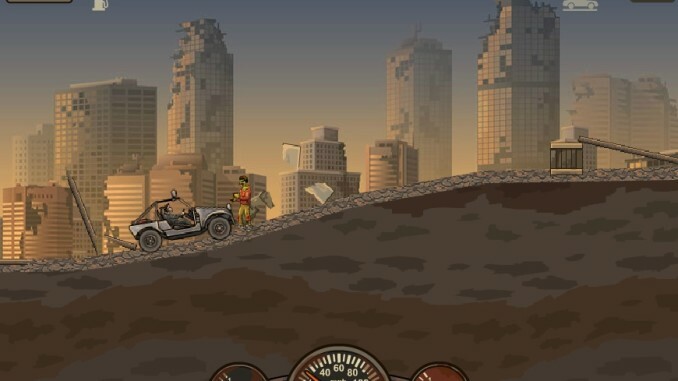 Transportation Bus: You can unlock the Transportation Bus after completing Level 2. 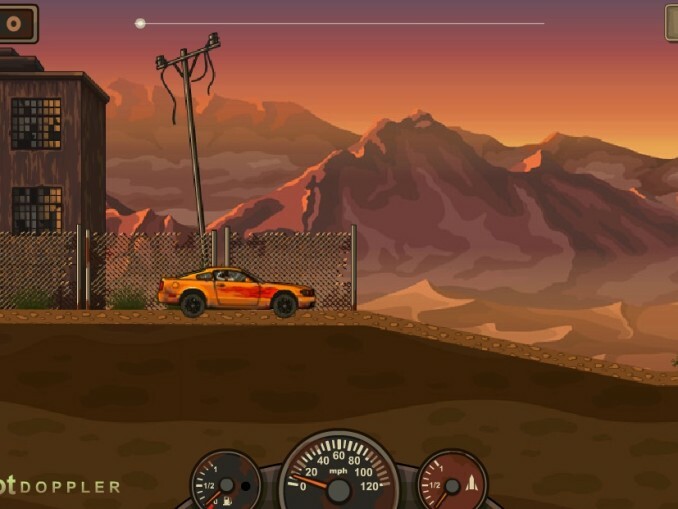 The controls of the game are easy; use the Arrow keys for moving the car and Ctrl key for boost. The Up key should be used for Acceleration and the Left and Right Key are for Tilt. 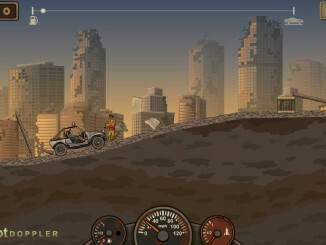 Engine: It will help you to accelerate faster and improve the fuel efficiency. You can purchase it for $31. Transmission: It increases the maximum speed at which you can drive your vehicle. The purchasing price is $71. Wheels: For $49, you can purchase wheels that have better gripping, thus improving your ability to drive on uphill. 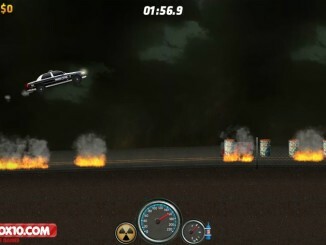 Gun: Purchase the gun at $285 and kill all the zombies that come across you, before they hit your car. Boost: The Booster for your vehicle can be bought for $110. It will also provide extra speed to your car. Armor: It protects your car from damage and can be purchased for $240. You can upgrade it further, depending on your requirements. Fuel Tank: You can increase the capacity of your fuel tank by spending $25. It will help you to drive further quickly. 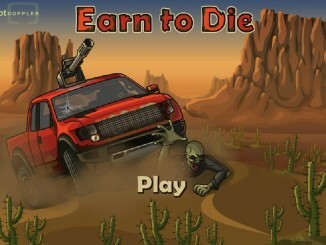 The more you run over the zombies, the more Cash you will earn. 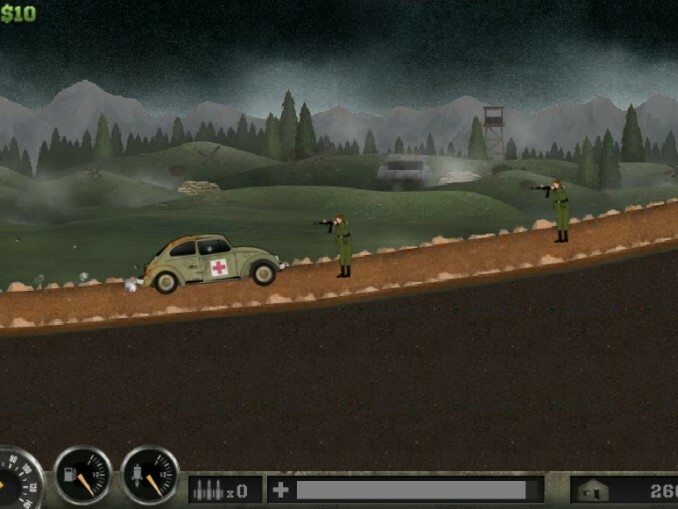 With the completion of each level, you can unlock vehicles and upgrade them. 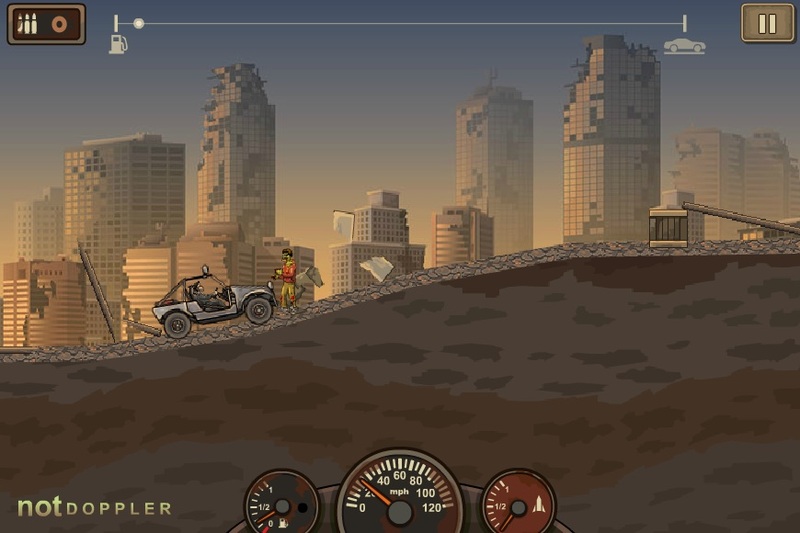 If you are playing the mobile version of the game then you will get 8 maps to complete and on the other version you will get three maps to reach the Refuge Harbor. The upgrades that you have done on your previous vehicle will not be compatible with the new vehicle that you have unlocked. So, make sure you have enough Cash to purchase the new vehicle and its parts from scratch. 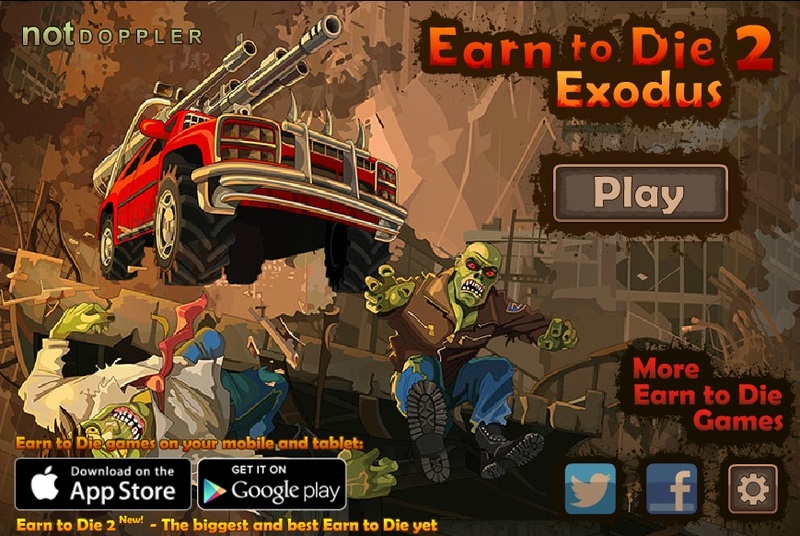 So, use these strategies and have fun while playing your favorite Earn To Die 2 game!